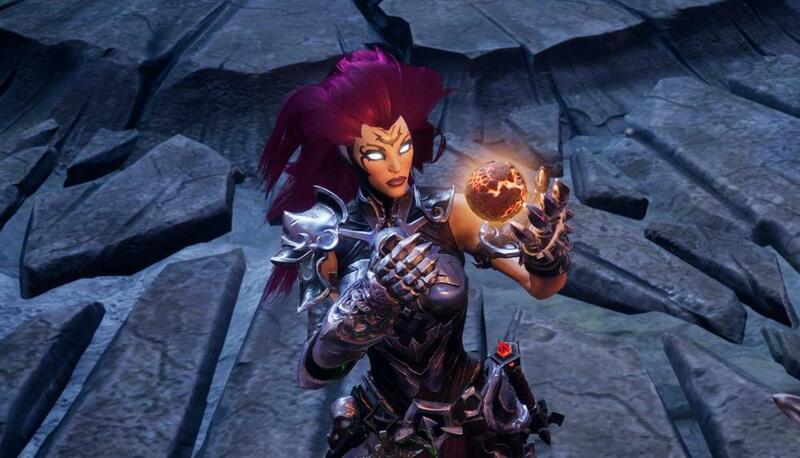 The main goal of Darksiders 3 is to defeat all the 7 Deadly Sin bosses throughout the world. 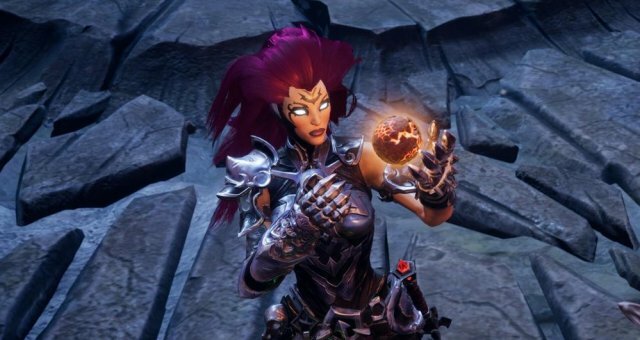 This video guide shows all of those boss fights / bosses as well as the full ending to Darksiders 3. All bosses were done on balanced difficulty, gameplay captured on a PS4 Pro.